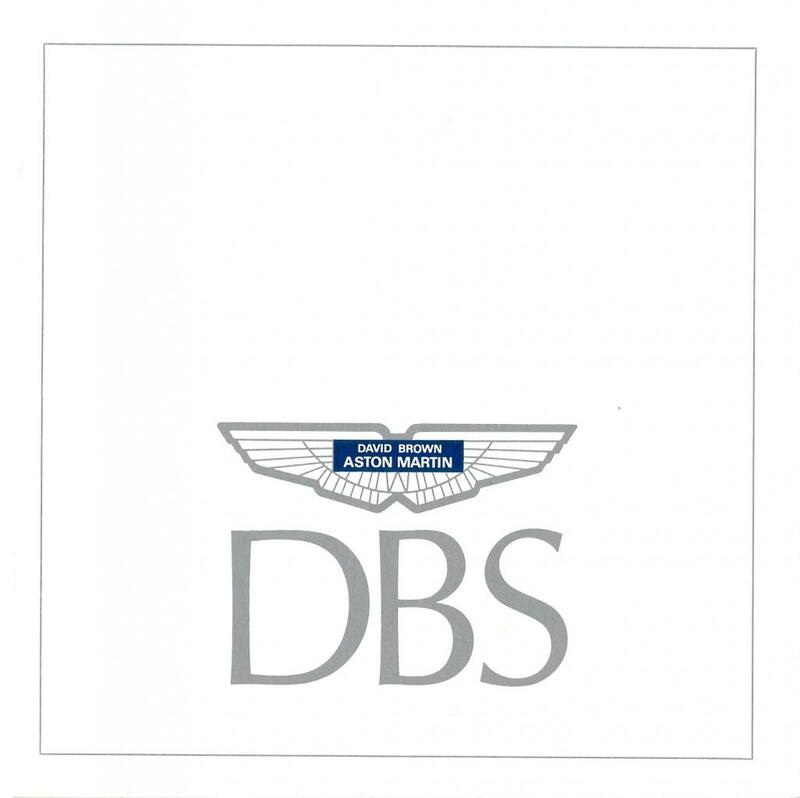 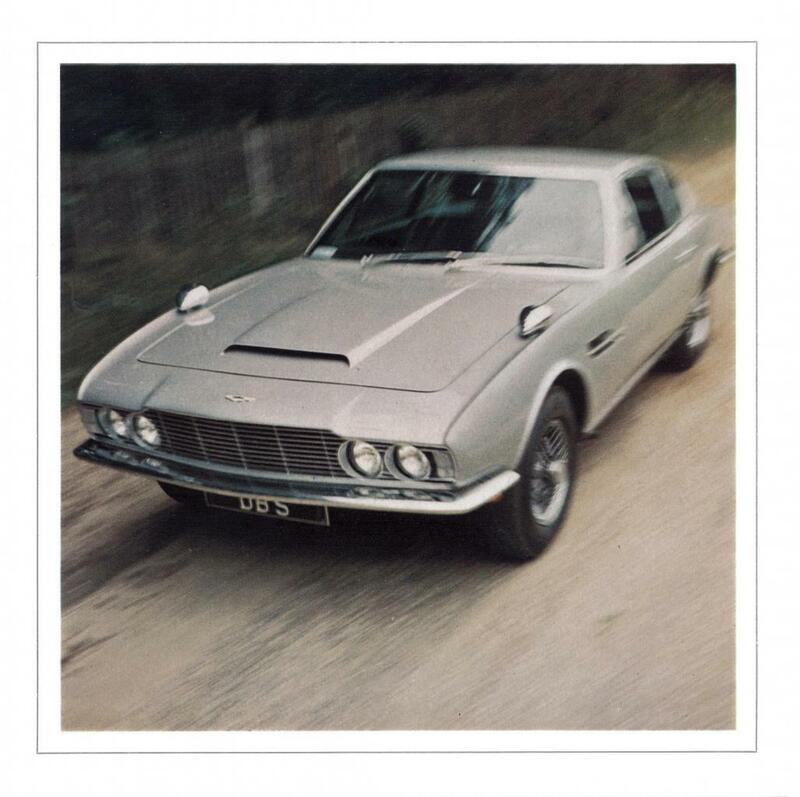 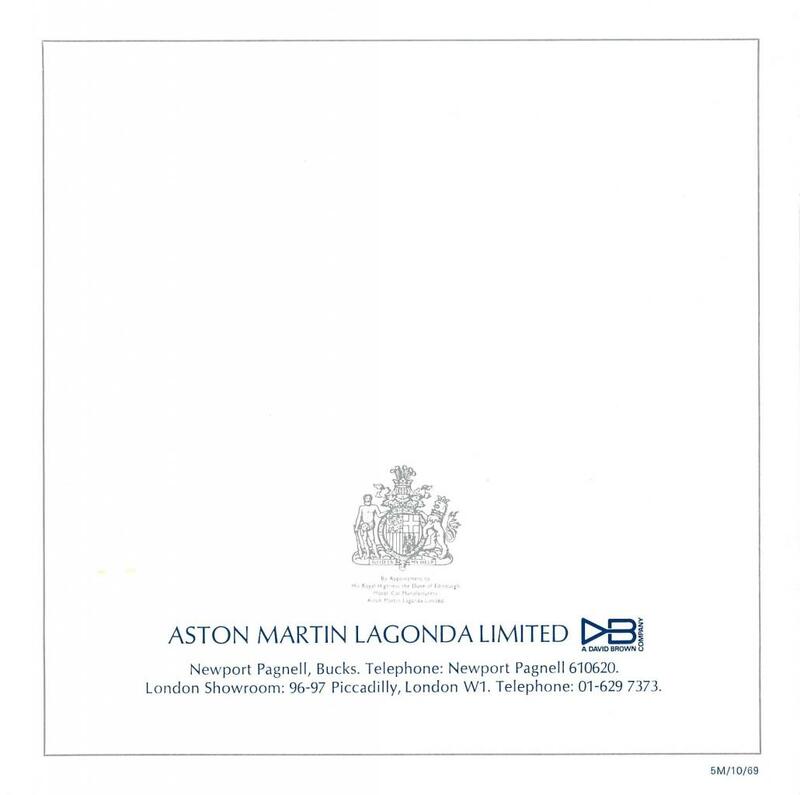 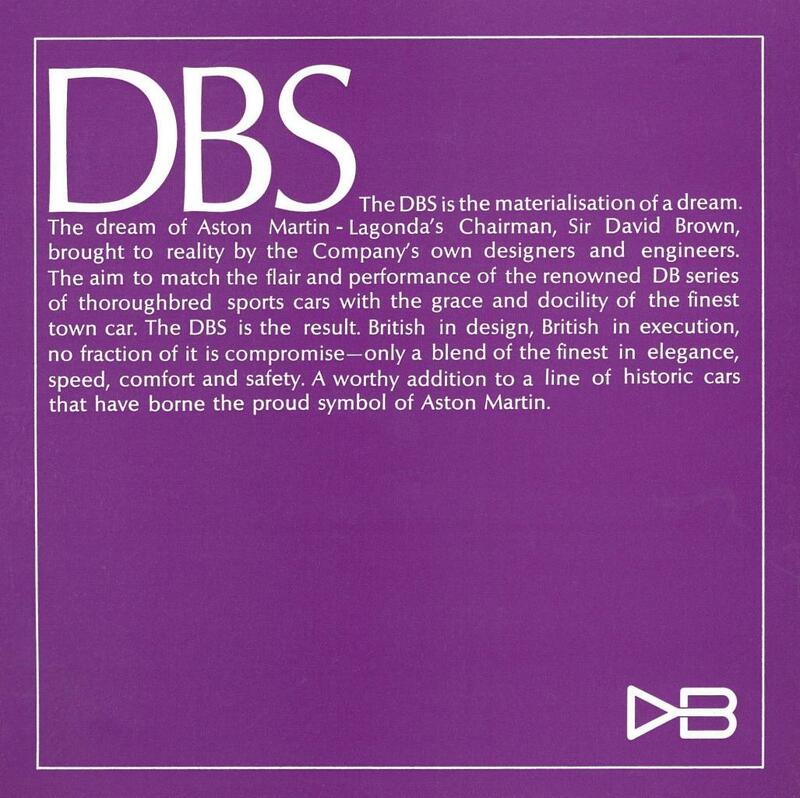 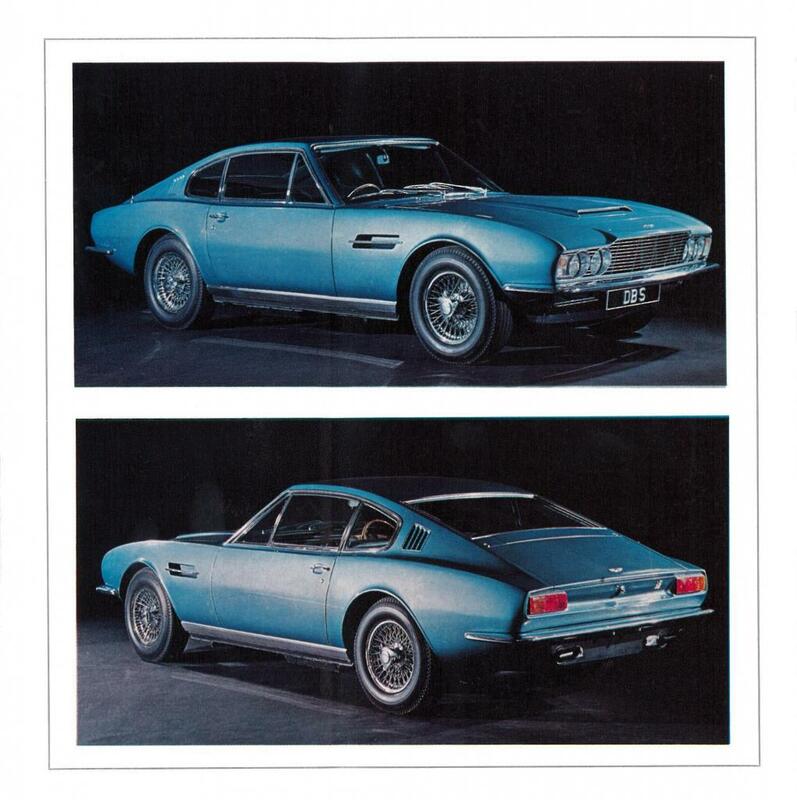 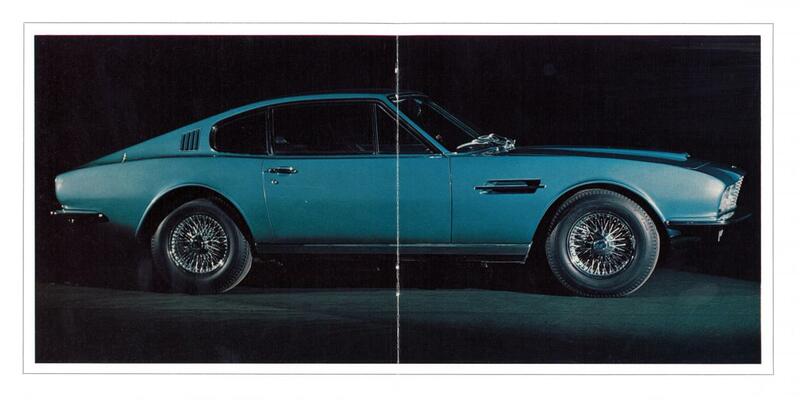 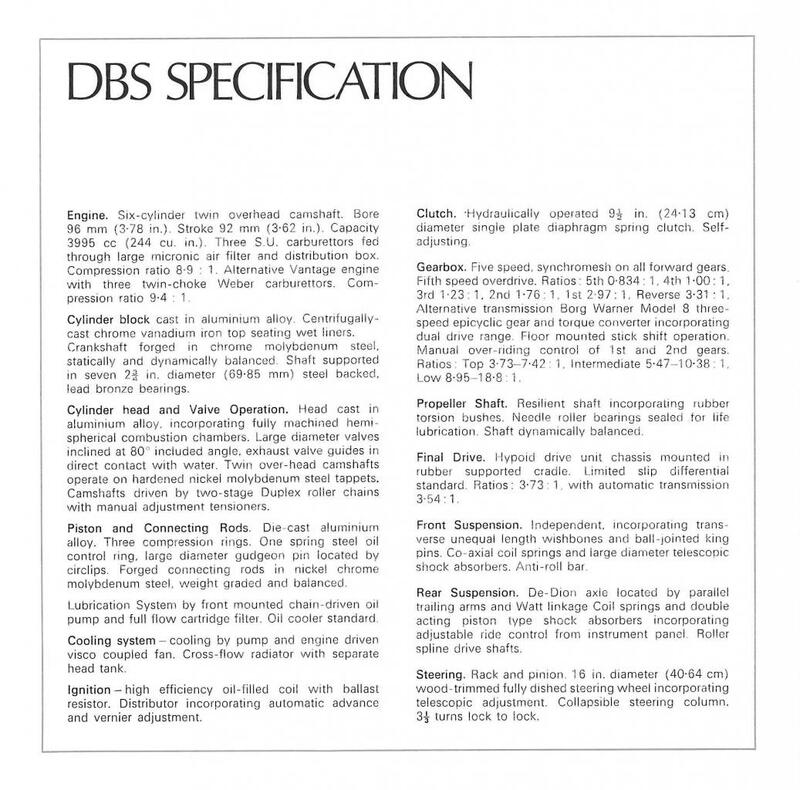 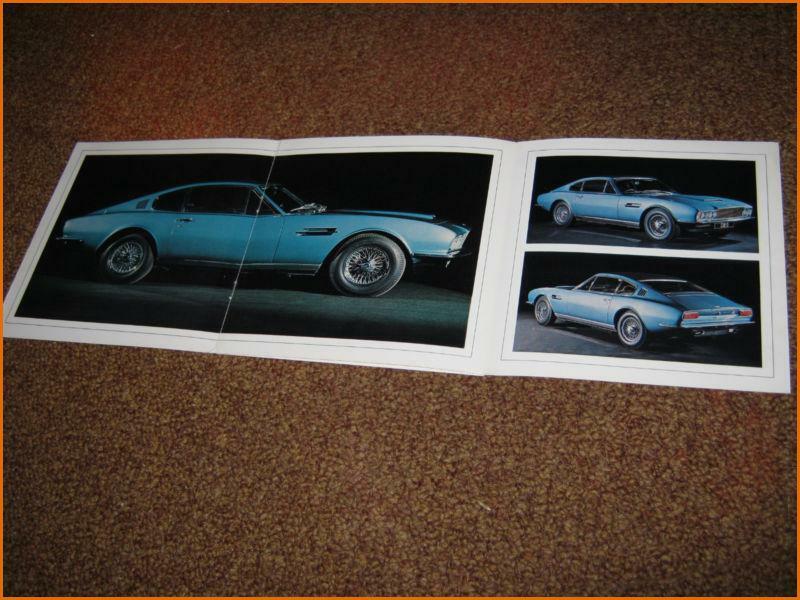 Second sales brochure identified for the Aston Martin DBS. 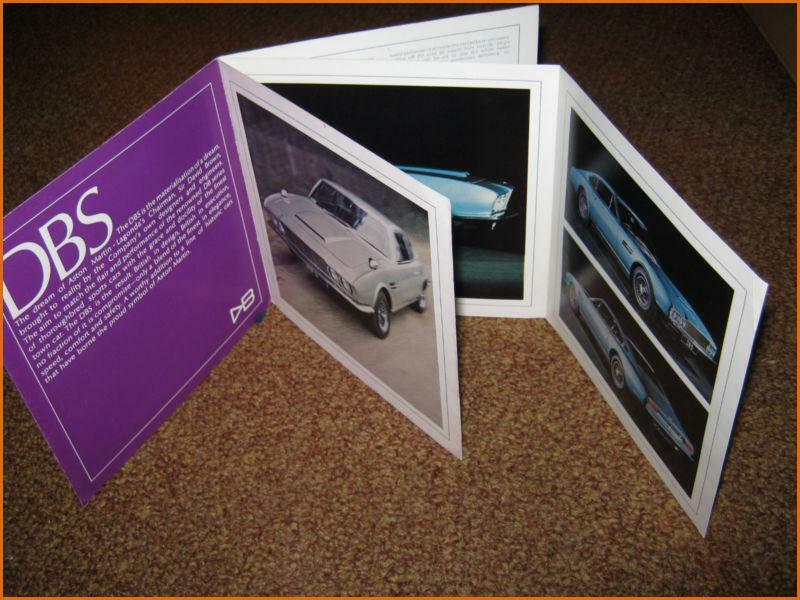 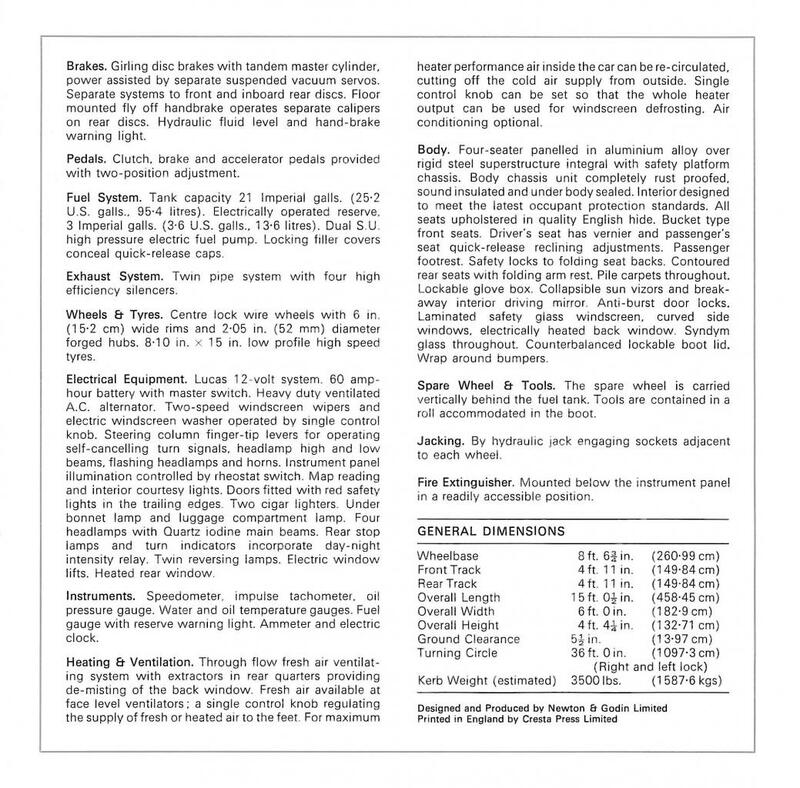 The format is identical to the first brochure, but the pictures are new. 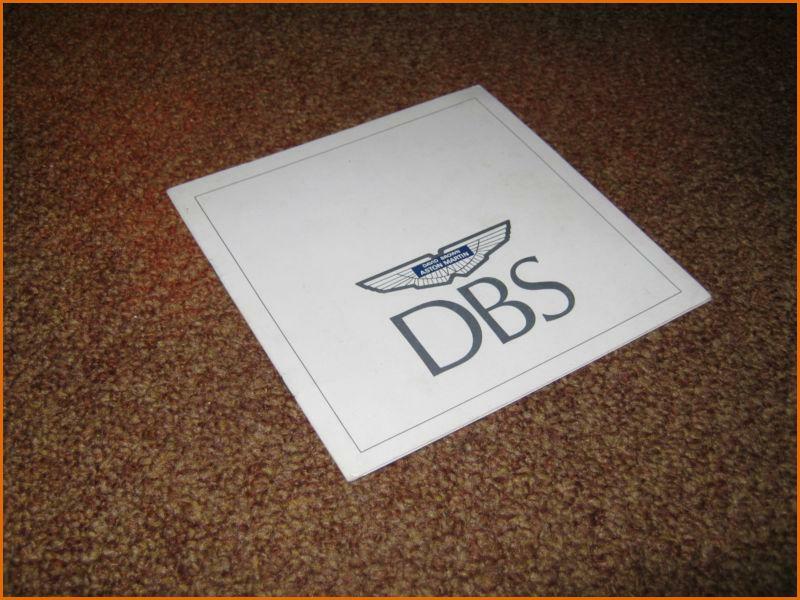 The DBS on the pictures is still a Series 1 with wood dashboard and wood steering wheel. 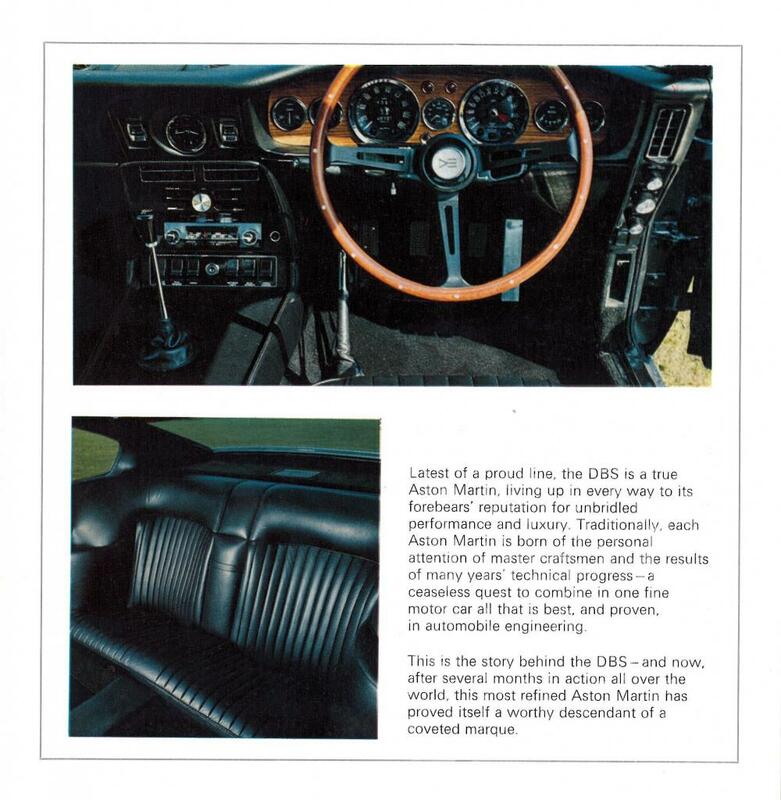 The brochure below seems to have been printed in October 1969.